Lithuania – every day's a holiday! The great thing about being a tiny nation sandwiched between Russia and Germany is that you get to celebrate so many Independence Days! Lucky Lithuanians. Here it’s only March and the country celebrates its third independence-related holiday of the year! But the briefly independent nation was consumed by the Soviet giant at the outbreak of World War II. 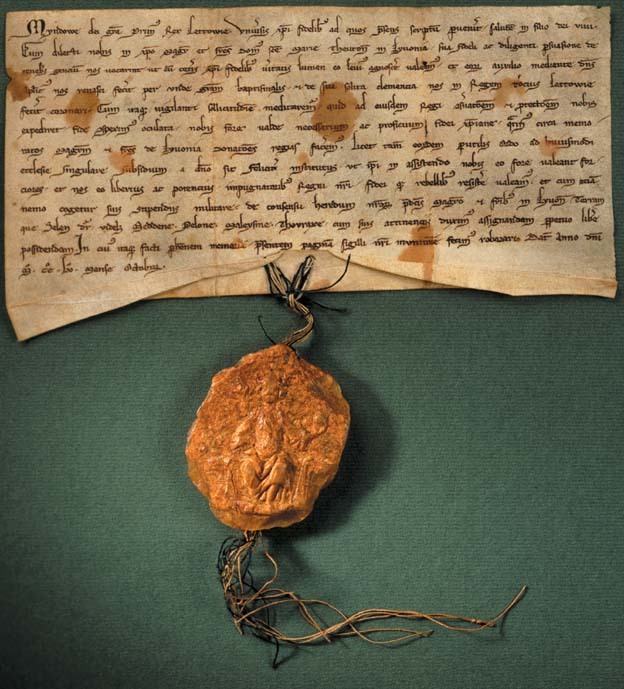 The aptly named “Act of March 11” is what the country celebrates today. The act of rebellion didn’t sit so well with Soviet leaders. As nationalism in Lithuania rose, Soviet tanks entered the capital of Vilnius in January 1991, killing 14 people and injuring hundreds. 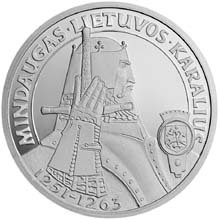 Lithuanians remember January 13 as Freedom Defenders Day. In the late 1980’s a “Singing Revolution” swept through the Baltic States of Lithuania, Latvia and Estonia. On the Pact’s 50th anniversary 2 million people participated in a human chain across the Baltic States to protest the occupation. 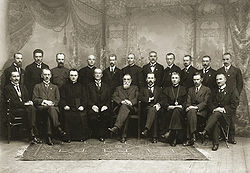 The Lithuanian Communist Party seceded from the Soviet Communist Party, and in its first free election Sajudis, the newly formed pro-independence party, won a majority. 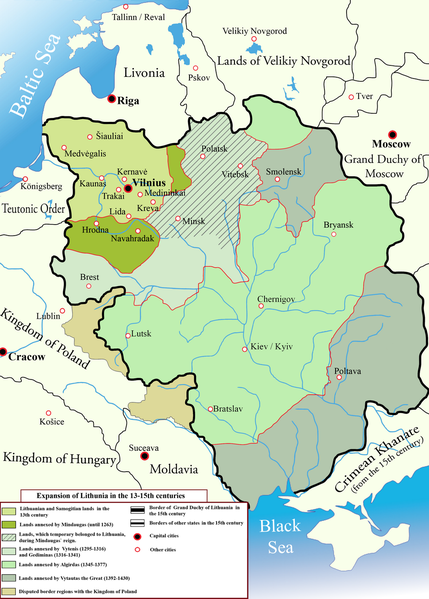 The Lithuanian Legislature declared its independence from the Soviet Union in March of 1990. The leaders of the Soviet Union were not too keen on this. Soviet troops entered Vilnius on January 11th and seized control of strategic posts such as the Defense Department, railway office, and Press House. By January 12th the news had spread through the country and throngs of Lithuanians gathered at the capital to protect other locations such as the Vilnius TV tower. In the wee hours of January 13th, Soviet tanks attacked the TV tower, plowing through crowds of unarmed people. Fourteen civilians were killed. “It is a real joy to see young people…who were not yet born in January 1991…gathered at the fire and signing patriotic songs. However all this does not yet mean that this young generation knows what to do with freedom defended in 1991.